Education is a important part of human existence. But what do you do when you’ ve lost faith in the educators? 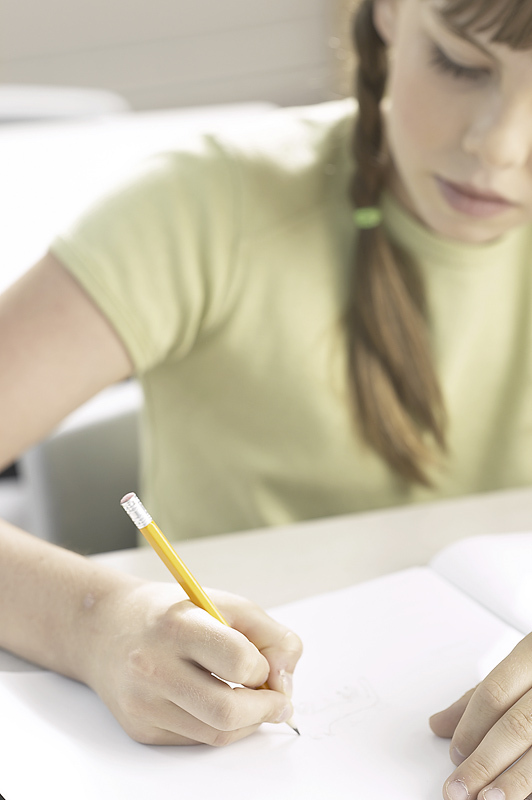 For plenty of parents who need the best for their kids, homeschooling has become the answer. Deciding to home school isn’t a decision to make lightly. Your success as a home school parent depends upon your capacity to teach your child. You need to make sure that you are able to fully commit to your child’s education and that you are ready to make the sacrifices of your time that will be needed. You don’t have to learn to do it all at once! If your child is kindergarten age, you don’t need to worry about how you’re going to manage teaching high school subjects! Teaching in the home is a process that will develop over time; by the time your children are of that age, you’ll be much better prepared to work with them. The laws and regulations on home schooling vary state by state. So make sure that you get the proper information on home schooling for your states board of educators so that you know you will always be able to conform to the law. Support for the Parent/Teachers is Vital! You probably aren’t qualified or experienced in every single thing that you’d like to teach your child. For that reason alone, a home school support group can be vital. You’ll have other parents to talk to, many of whom have already taken the paths you’re now walking. Let them lead you! Parents with strengths in certain fields can trade lesson plans with each other, so that all can take advantage of each other’s experiences. You need to study and learn everything you can about home schooling before you get started. Make sure you’ve prepared yourself, and that you have done things the right way to ensure a quality education for your children. You know your child best; does he love to read about things or is he one that prefers to dive in and get his hands dirty? All children have their own particular way of best comprehending information, by doing things the best way for your child you give him the best chance of successful learning. Keep your child’s abilities and skills in mind when you make your learning plan and you’ll best be able to create a curriculum that works for your child. Home schooling has a lot in common with traditional school; one of those things is that you’re going to need adequate materials to work with and a designated area to work and study. It’s best to get everything set up and organized before you start classes. Children learn best when they know that they have a designated “classroom” that is separated from their play areas. Home schooling can be really expensive – but it doesn’t have to be. You can purchase pre-planned curriculums, but it’s not necessary. One reason for home schooling is that it can be less expensive than private or parochial schools. If you have a budget, decide what things must be purchased and then stick to the budget. Home schooling is more than just teaching and learning – it’s a total lifestyle. It will fill much of your waking day and bring you and your children closer than you thought possible, while giving them the best education they can get! How suitable is homeschooling for your child?